Play Tower Mania and more New Games Games on Games1.com! It's Tower Mania time! 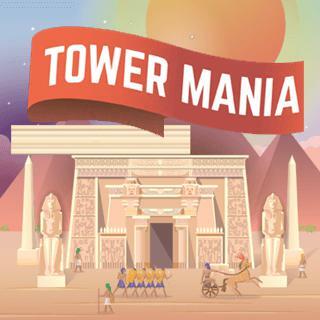 Build the tallest structure in the world in this fun skill game. Place each block carefully and stack the levels higher and higher. Earn money and discover new themes, buy power ups and make sure to be as accurate as possible. Beat the high score and become the best master builder in the world!